Southern Living inspired house plan with a beautiful wrap around front porch. 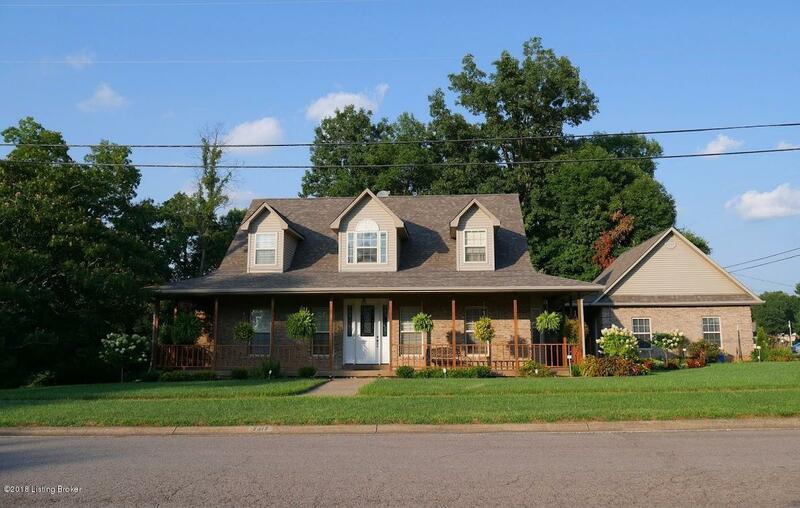 The park like setting with flower beds, mature trees and lush yard surround this story and half home which features a main floor master suite. 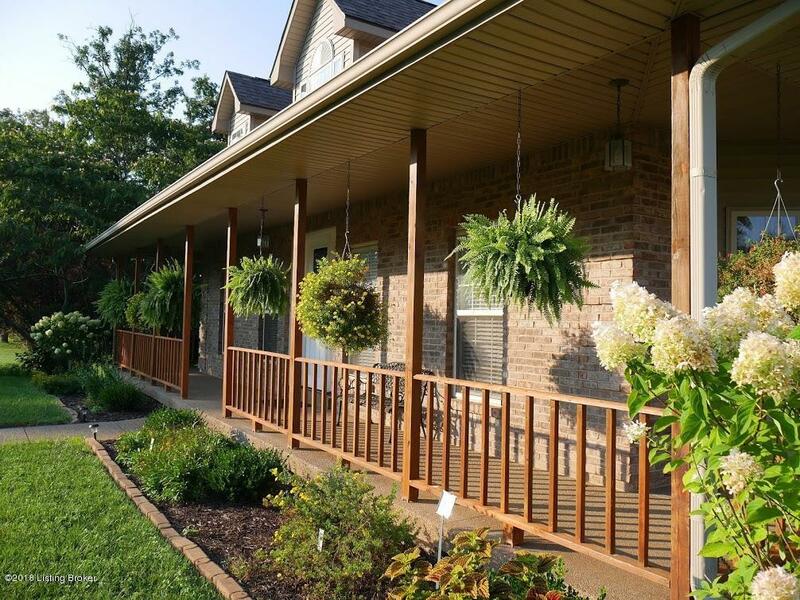 The front porch or back deck are the perfect spots for summer entertaining or lounging outside with a great book or sipping freshly made sweet tea. A new front door with side lights and leaded glass welcomes you into a large 2 story foyer which sets the stage for this wonderful home. As you tour this home it becomes evident that the overall flow and functionality lends itself to an almost open concept. The light and airy kitchen features a large island and an abundance of counter space and storage. Glass cabinet doors will allow you to display your favorite dishes,stemware or collectibles. The main floor master suite was designed for your comfort with an adjacent walk in closet and easy access to the private deck. The ensuite features a jetted tub, 2 separate vanities and stand up shower. The fireplace which is flanked by rich wood bookcases is the focal point of the main floor living room. A formal dining room and half bath completes the main level. You will find 2 generous size bedrooms and a full bath on the 2nd floor. The 2nd floor features a balcony which overlooks the main living area and has a partial view of the kitchen. This design allows for a feeling of grandness and openness. The finished basement is home to a 4th bedroom, an office, family room, laundry, full bath and a storm shelter. The patio is easily accessible and provides a private sanctuary for enjoying the beautiful view of this wooded lot. 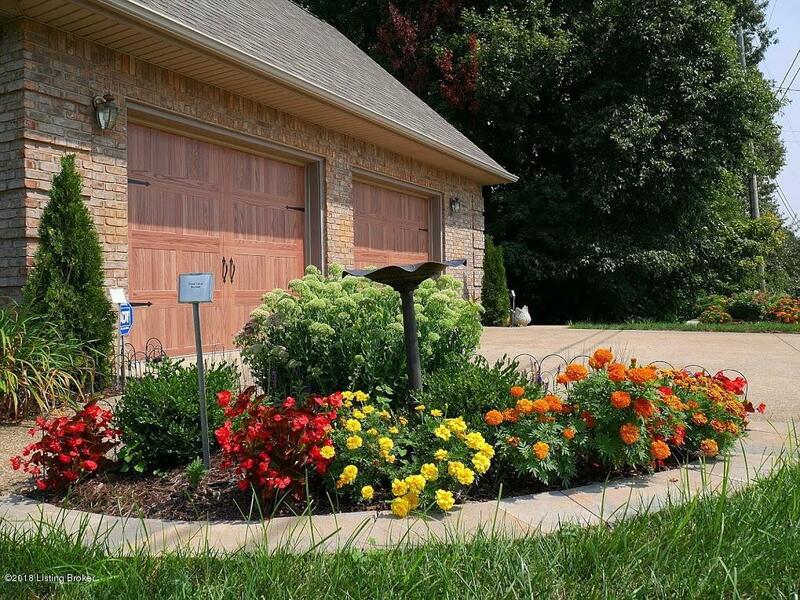 The lot is just over an acre in size and is filled with annuals and perennials. This wonderful home has been lovingly maintained and is unique to the neighborhood. 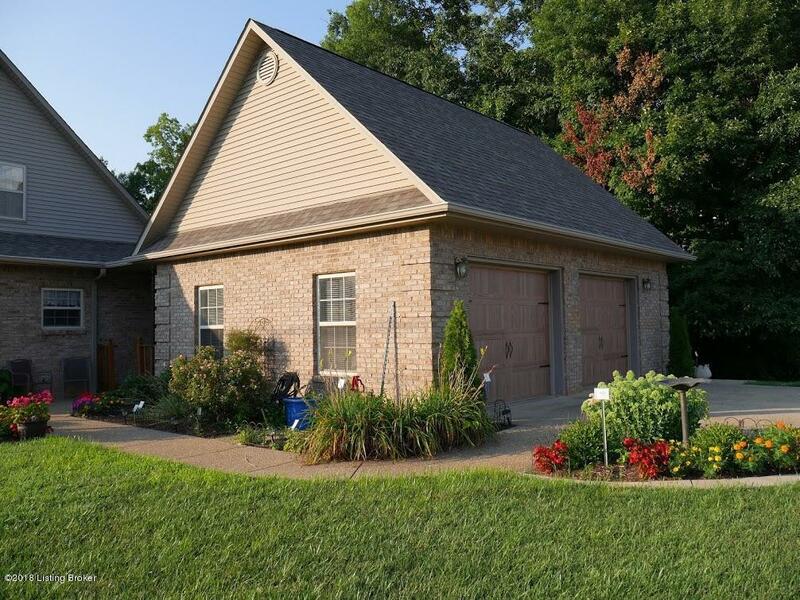 The convenient location is within minutes of Ft. Knox, Elizabethtown, Radcliff, Vine Grove, grocery, shopping, schools and interstate access. This is also one of the only subdivisions in Hardin county with a community pool and picnic area. This home has too many special features to list so make your appointment today for your private tour and you can see it for yourself.